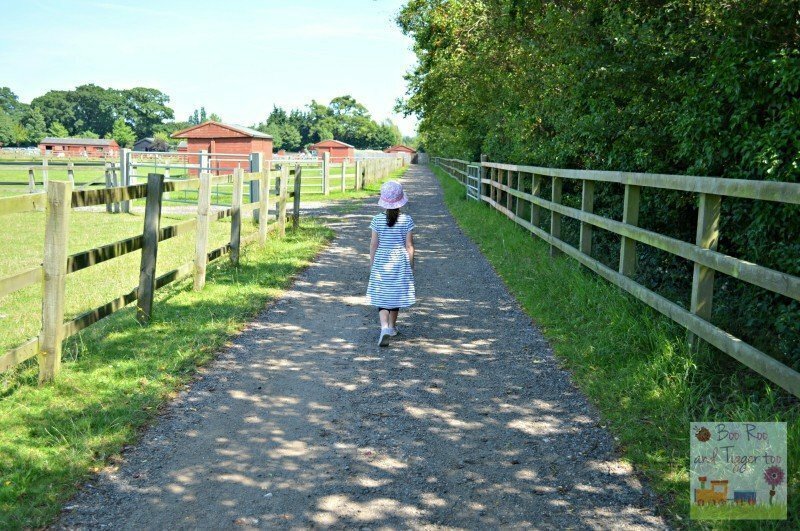 We decided to start the summer holidays this year with a picnic at Redwings Horse Sanctuary, we are lucky enough to have the Caldecott visitors centre close by. 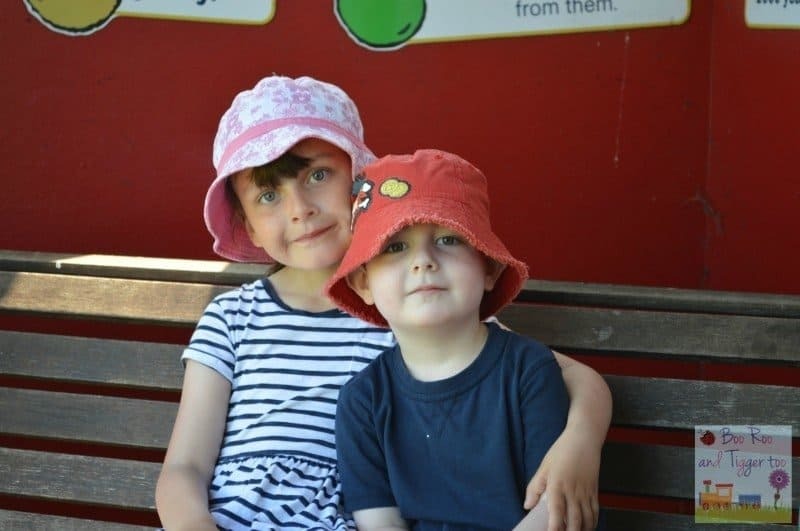 Living in tourist area really does have it’s perks sometimes, although it can also mean that taking the childen out for the day can be expensive. 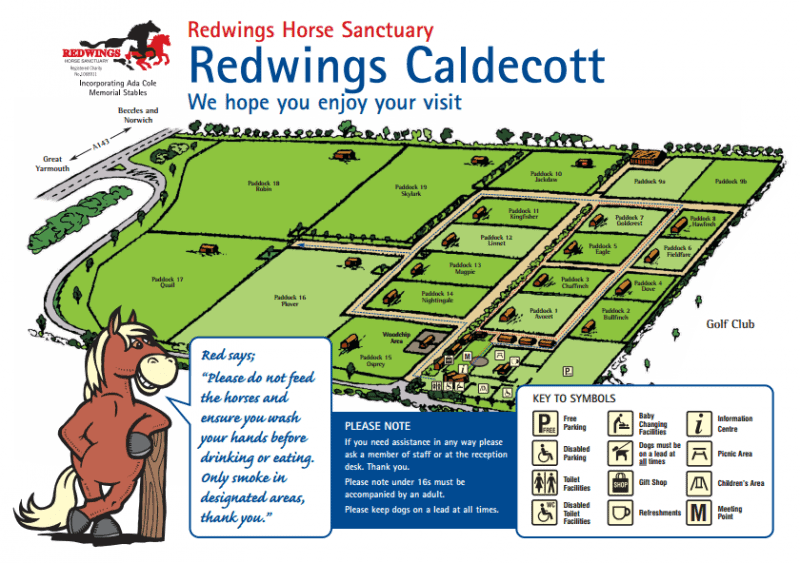 A trip to Redwings Caldecott however is free, that’s right free… you can donate food for the animals or pop a little something in the donation box as you walk through reception. Redwings is one of the places I would visit when we came on holiday to Norfolk as a youngster with my family and some where we try to visit a few times throughout the year with Roo and Tigger. 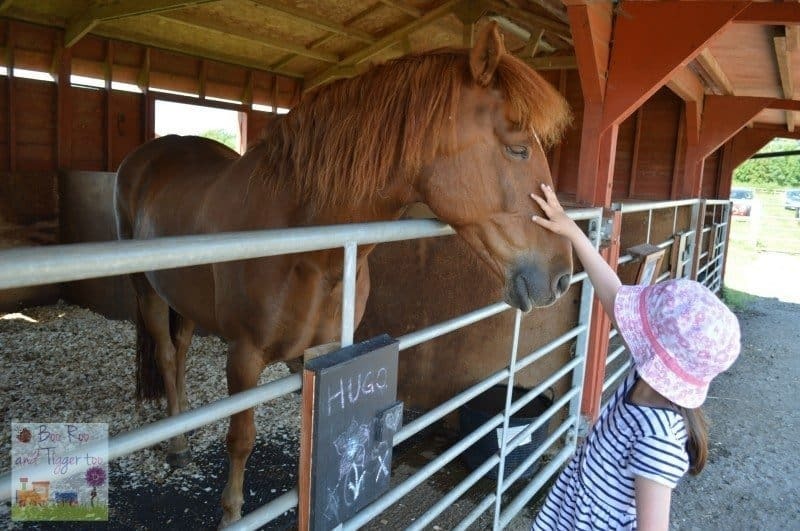 Located just off the A143 between Great Yarmouth and Beccles it is easy to get to and with ample free parking, picnic areas, play park and of course lots of horses and donkey’s to see it makes for a fabulous family afternoon. With Tigger being a fussy little so and so, plus trying to keep costs down to a minimum I took a picnic with us to enjoy. There is a cafe on site which serves a selection of food and drinks but I liked being able pack up all the things I knew would be eaten and sit down on our little corner of the play park. 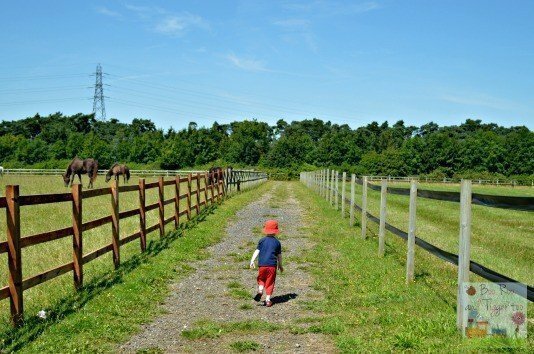 With lots of different routes and walkways you can easily spend a few hours just strolling away, taking in the fresh air, scenery and enjoying the different breeds of horses and donkeys. 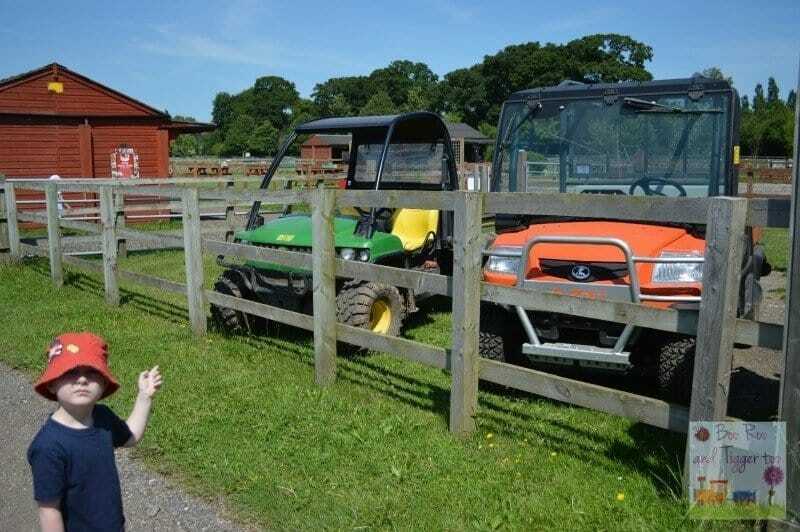 Time for a tractor ride? As we finished walking around the paddocks Tigger spotted two carts and asked if we could take a ride on them… sadly no however I do think that it would be a great idea for Redwings to offer in the future. Great idea for a free day out. How great to able to share a place from your own childhood with your children too! A lovely place to visit which is doing fab work with horses and donkeys. You chose a lovely sunny day which was perfect for your picnic too. Thanks for linking up and sharing your fun with Country Kids. This sounds like a lovely family day out and I like your photos.